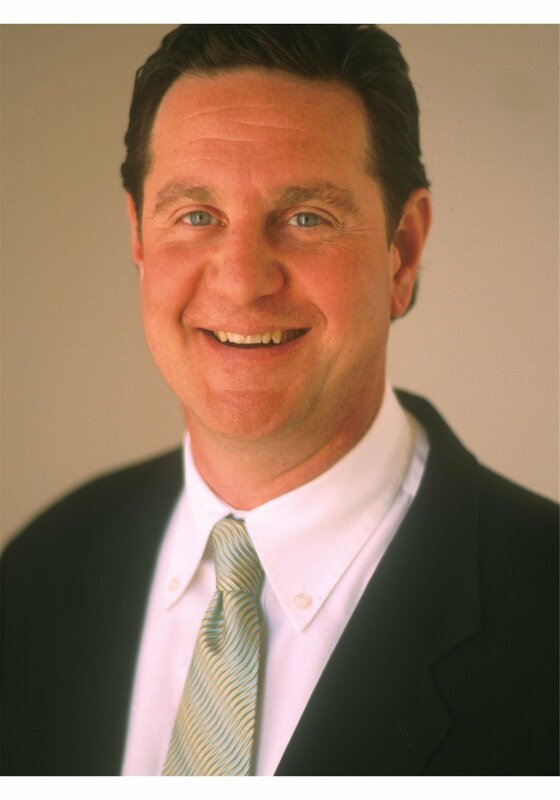 Cast & Crew Open Health recently launched a Nashville division headed by Nashville native Jeff Miles, a leader in the insurance field with four decades of experience. The company helps employers in the entertainment industry secure healthcare coverage for their employees, ranging from freelance to full time. The plan is Affordable Care Act-compliant and is eligible for most state tax-incentive programs. 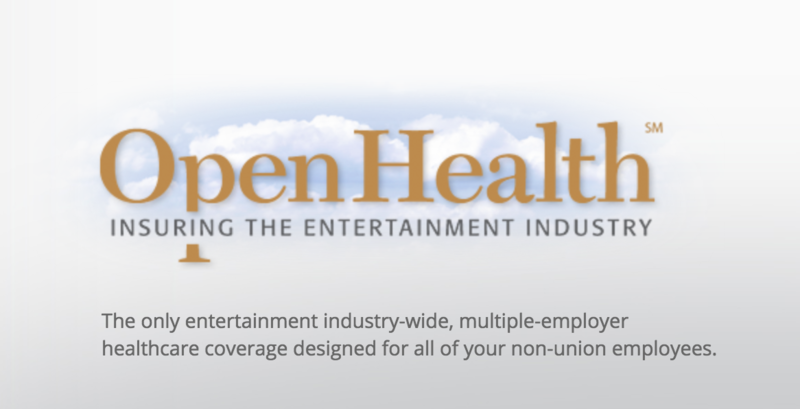 Open Health was started in 2014 by Cast & Crew Entertainment Services, a California-based provider of payroll and production accounting services to the entertainment industry. MusicRow: Open Health started in 2014 around the time of the Affordable Care Act. What was the goal? Jeff Miles: We created Open Health to provide a tool for employers to be able to satisfy their Affordable Care Act requirements. As you know, companies with more than 50 employees are required to provide health insurance under the ACA. We worked primarily with motion picture and television companies who have freelance employees, but were still required to provide this coverage. So we created Open Health with the intent to give large employers a place to cover their freelance workers that are not under union collective bargaining agreements. As an example, we have a couple of major rock ‘n’ roll acts with a staff of employees who work for them. So we cover all the employees, but the performers themselves are covered elsewhere. We came to Nashville because the majority of employers here have few choices. The prices are high and they don’t feel like they’re getting value. We’re getting people to, in essence, buy across state lines, join an association of employers all similarly situated in the entertainment industry. In New York, we’re working with publishing houses, which I know there are a lot of here, too. These are publishing houses in the entertainment industry. Therefore, they’re eligible to be in Open Health. We just keep building a bigger and bigger pool of employers who are in the entertainment industry. Does each employer have its own plan, or is it all one plan? It’s one large plan and this is the beauty of it. We were able to organize this under the federal laws. There’s a large group plan with one set of large group rates. And then each employer becomes a member of a trust that has an insurance plan available through Anthem Blue Cross of California. They are able to buy into our employee benefit plans. What does “multiple-employer” healthcare coverage mean? In the 1970s, laws were created that allowed employers to ban together to buy insurance, if they were similarly situated, like in a similar industry or similar region. This federal law allowed employers to create a trust, and let multiple employers join it, and therefore theoretically give better products at lower prices. So we seized on the opportunity to use this federal law to create this plan, and we had the insurance company willing to be our financial partner. Are the insurance needs in Nashville different than other entertainment cities? Not really. The difference is that on the west coast, it’s a competitive market. There’s seven or eight insurance companies all competing with each other, and here in Nashville that’s not true. So areas like Nashville, where we are bringing this plan, and other places around the country where we’re rolling it out for the first time, they’re finding that this is a unique opportunity. With the multiple-employer plan arrangement, you’re able to buy across state lines, but the benefits here are very rich by comparison with what is currently being sold in the normal market. When I see an employer who’s paying $20,000 a month for a $5,000 deductible plan for their employees, and suddenly they’re paying $13,000 a month for a $500 deductible for their employees with us, that’s serving the community. This lowers people’s cost of doing business dramatically and gives better benefits. The other beauty of it is that because we’re all part of the Blue Cross Blue Shield system, even though it’s sold from California. If you’re a member here in Tennessee, you get the full Blue Cross Blue Shield network of providers here. What size and type of company benefits the most from this plan? We can take companies as few as two employees, as long as they’re not married, don’t live at the same address, and are on payroll. So even if all I have is one owner and one full-time staff person that backs them up, that’s an eligible group. A company who is buying coverage, but is paying too high of a percentage of their overall revenue to buy coverage would benefit from this plan. For a tour operator who has 10 people working in the office full-time all year, and however many out there traveling around doing shows, we can do both of those kinds of things. How is Open Health affected by the uncertainty of ACA? I’m active in trying to get reform and refinement and repair in the ACA, and it looks like the law won’t be changing. But even if something changed, the proposals that have all been floated still include things like buying insurance across state lines, allowing for association health plans. These are things that actually benefit Open Health because they get those discussions out in the open. And we can point to ourselves and say, we’re already doing this. The only thing that could really change the validity of this is what would change the validity of everything, which is to go to single payer medicare for all. If that happens, then the game changes for everyone. What’s the biggest reason you wanted to bring this option to Music City? I wanted to try and do something to help my hometown, and bring something to the music industry that doesn’t exist here. I’m really excited about trying to bring this to people here so that they can lower their cost of doing business and stimulate the local economy even more. For more information on Open Health visit their site here.